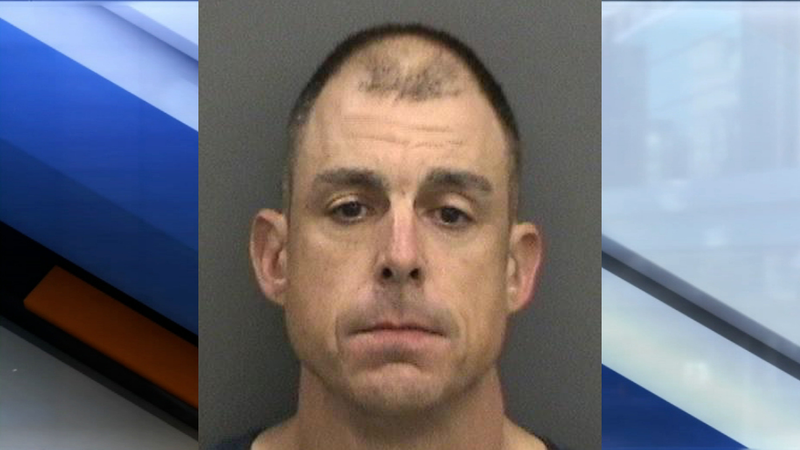 TAMPA, Fla. — A Tampa firefighter was among four men arrested for solicitation in Hillsborough County, according to the sheriff's office. Brian Hatzler, 46, is a Tampa Fire Rescue firefighter. The sheriff's office says he was in his duty uniform when he solicited sexual acts from an undercover detective. Hatzler was arrested along with 30-year-old Curtis Hargrove, 44-year-old Lucio Martinez and 25-year-old Jawuan Hicks. The sheriff's office says each man will face a charge for soliciting another to commit prostitution. "Today's arrests were just one prong in a multi-faceted approach at combating human trafficking," said Sheriff Chad Chronister. "By attacking prostitution head on, we are trying to take away the financial incentive behind trafficking and hopefully it sends a message to others that this won't be tolerated in Hillsborough County." Authorities conducted an operation targeting "johns" in the University Community area of Tampa. They say a total of 17 men engaged with undercover detectives during their investigation.